B&B service at home run by the owner located outside of the town. As well as studio room available in city center. 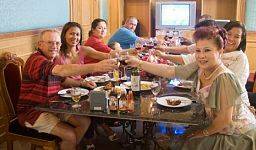 New World Lodge Hotel offers reasonable & budget rate accommodation. 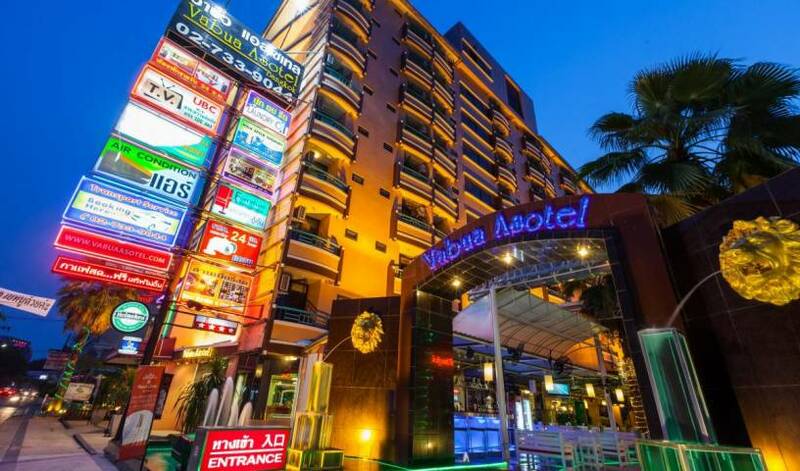 The Hotel has a great location, nearby the most famous tourist attractions for all travellers and not to mention just within walking distance to Khaosarn Road area. Penpark Place offers you a clean and comfortable room with good price. Our place is quiet and peaceful with large garden, terrace, roof-top for relaxing of river view. Just 10 minutes walking distance to Khaosan road. REFILL NOW! in Bangkok is the high-style low-cost place that promises to fill your stay with memorable moments!. We offer a hip and innovative traveling and living experience to backpackers and budget travelers traveling to Bangkok. !!Promotion!! Free wifi internet Deluxe comes with two single beds and all common amenities. It is 26 square-metres in size. There is also a working desk. The room is budget yet comfortable. Facilities: Air conditioner, UBC Cable TV, TV, Refrigerator, Water Heater, Internet and a DVD player. !!Promotion!! Free wifi internet Suite room is 26 square-metres in size. There are one king size bed and a couch. Room comes with all the common amenities. 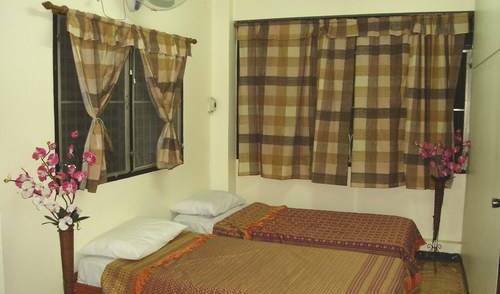 Facilities: Air conditioner, UBC Cable TV, Refrigerator, Water Heater, Vacuum Bottle, Internet and a DVD player. !!Promotion!! 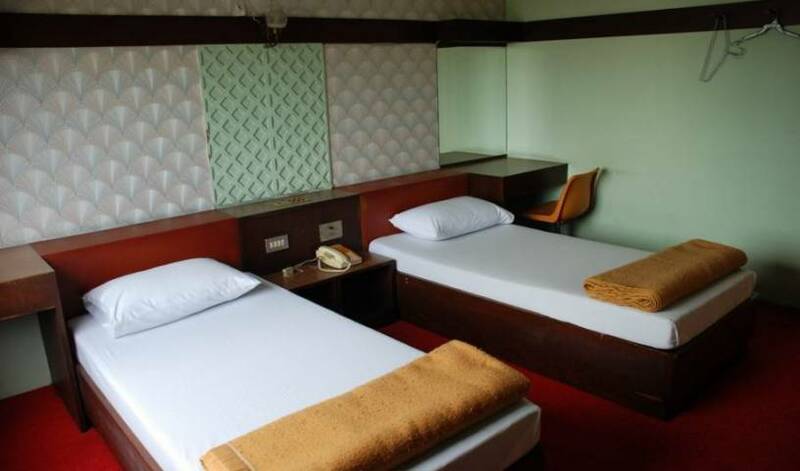 Free wifi internet Triple room comes with one king-size and one single bed and all common amenities. It is 26 square-metres in size. 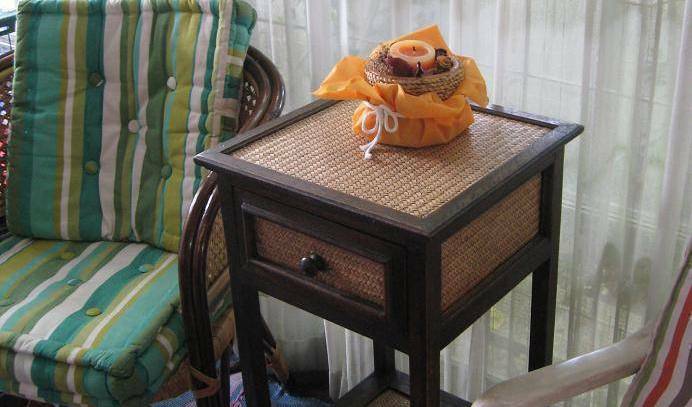 Facilities: Air conditioner, UBC Cable TV, TV, Refrigerator, Water Heater, and Internet. !!Promotion! !Free wifi internet Executive room is the most spacious room. There are one king size bed in the bedroom and a daybed in living room. Each room is 26 square-meters in size. Facilities: Air conditioner, TV, UBC Cable TV, DVD Player, Refrigerator, Save Box, Water Heater, Hair-Dryer, Vacuum Bottle, Internet and DVD player. Bangkok Hub Hostel is open to all travelers to Bangkok. Nested in the heart of the city, we are only 2 minute walk from BTS SAPHANTAKSIN station and Sathorn pier. This stylish Studio apartment is fantastic value for money. Studio 101 is the 1st of 3 ground floor Apartments. Stepping into this studio brings you a bright, inviting & relaxing space, with everything that you may need for your stay. A large sliding door leads you onto a terraced mini garden, with table & chairs, surrounded by plants & shrubs. This Studio is Ideal for People, who do not want to walk up stairs. A few step to Flower Market and plentiful of tourist attraction such as: Wat Pho , Temple of Dawn, Grand Palace etc. and easy way to Khao san Road by Express Boat. This room perfect for solo Backpacker or someone who need the small private bedroom. Room Size : 4 SQM. Type of Bed : Small Single Bed ( W80 cm. x L200 cm. ) Room Feature : Air Condition, Small Single Bed, Personal lighting, Socket, Personal Locker and Free High speech wifi, Shared Bathroom& Toilet. This room perfect for Backpacker or someone who need find new friend & Experience. Room Size : 15 SQM. Type of Bed : Bunk bed Room Feature : Air Condition, Personal lighting, Socket, Personal Locker and Free High speech wifi, Shared Bathroom& Toilet. This room perfect for Backpacker or someone who need find new friend & Experience. Room Size : 17 SQM. Type of Bed : Bunk bed Room Feature : Air Condition, Personal lighting, Socket, Personal Locker and Free High speech wifi, Shared Bathroom& Toilet. This room perfect for Backpacker or someone who need find new friend & Experience. Room Size : 11 SQM. Type of Bed : Bunk bed Room Feature : Air Condition, Personal lighting, Socket, Personal Locker and Free High speech wifi, Shared Bathroom& Toilet. This room perfect for Backpacker or couple friend who need the private area. Room Size : 8 SQM. Type of Bed : Bunk bed Room Feature : Air Condition, Personal lighting, Socket, Personal Locker and Free High speech wifi, Shared Bathroom& Toilet. Located on the best corner of the hostel, these private rooms offer river and city views. Featuring Modern stylish, the rich decor is supremely stylish yet wonderfully comfortable. Furnishings include the choice of king size beds swathed in luxurious linens, while spacious bathrooms have large area. Room Size : 19 SQM. Type of Bed : Double Bed Room Feature : Air condition, Private Bathroom, Cable TV, High speech Wifi, Wardrobe, Sofa , Hair Dryer. View : River View & Garden. Room include Daily American Buffet Breakfast per day/room for each registered guest except Room Only rate.. The Riverview Suite Balcony at lebua offers the very best views of Bangkok's lifeline - its famed Chao Phraya River. Enjoy the refreshing morning breeze of Bangkok from the balcony of your room. The suite provides a wonderful sense of space dressed in contemporary decor and soft furnishings. Its exclusive features include a sumptuous bedroom and a lavish bathroom with luxurious amenities. The Superior suite Balcony at lebua is a spacious 66 m2 suite with a well appointed bedroom, sitting area and a large four fixtures bathroom. The beds are feather soft and there is ample room for work or relaxation in the living area. Enjoy breathtaking view of Bangkok through a white elegant balcony from your bedroom. Female dormitory has 2 bunk beds (4 single beds). Air-condition and Shared Bathrooms with Hot shower. Mixed dormitory has 2 bunk beds (4 single beds). Air-condition and Shared Bathrooms with Hot shower. Twin room has 1 bunk bed (2 single beds). Air-condition and Shared Bathrooms with Hot shower. Family room has 2 bunk beds (4 single beds). Air-condition and Shared Bathrooms with Hot shower. 3. 5 stars hotel located in Chinatown. Just 10 minutes from The Grand Palace, Chaopraya River and more.. 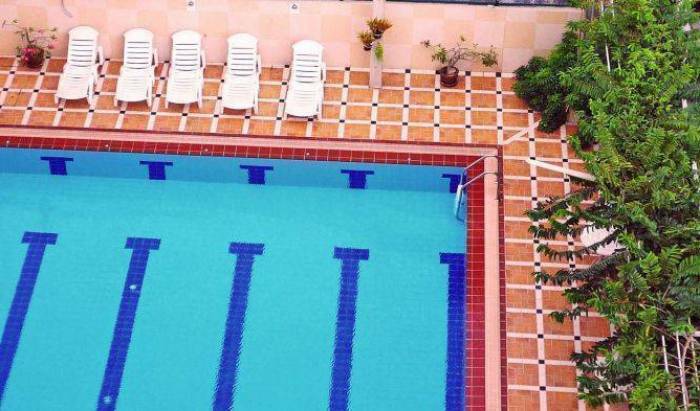 Friendly 3 Star hotel in Heart of Bangkok, with free tuk tuk service, free Bicycle rental, swimming pool, great value for money, in easy reach of all main tourist areas. 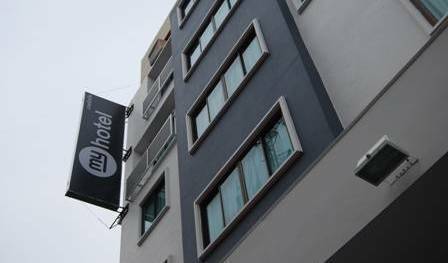 Amarin Inn is within 20 minutes walk from Khao Sarn Road providing backpackers clean air-conditioned private rooms with attached toilets (hot water) and free wifi. Situated away from the main road within a traditional Thai village setting. Lub d 6-bed Ladies' Dormitory (4th Floor, NO ELEVATOR): The luxury 6 beds dormitory in a 'ladies-only' section that offers more space and a large shared bathroom with hair iron, makeup mirror, person scale, body mist etc. designed for women. Lub d 8-bed Mixed Dormitory (2nd Floor): The 'super clean' 8 beds dormitory that has more good things than what you're looking for. Railway Twin Room (3rd Floor): A new concept room type, It's a perfect choice for single traveler or traveler who come with their favorite 'buddy'. This room has a comfortable one bunk bed room with shared bathroom that gives privacy you need, together with Lub d's lifestyle. Lub d Double Room (4th Floor, NO ELEVATOR): A queen-size bed room with bathroom en-suite. This is a well-designed room, a real break for those who seek something more than a regular room in a box. In a heart of Bangkok citys renowned Silom district, Take a nap Hotel providing hip, convenient, and personalized accommodations for the stylish traveler. The Affordable Bangkok Residence near Khao San Road provides comfortable and quiet rooms with common facilities for your comfortable stay. Location provides on easy access to business areas, MBK shopping center, Siam Square, embassies and tourist attractions. It's minutes away to the city's central railway station and BTS skytrain. located within distance to Khao Sarn Road, a popular destination for the modern traveler, shares the neighborhood of infamous Thai landmarks, including Ratanakosin Island, the Grand Palace and the Thai National Museum. Superior Room: One (1) King size bed, and twin with a private in-room safe, dressing table with a mirror, reading lamp, armchair, stylish wardrobe with clothes hanger, toilet and shower. Average room size – 20 sq. m.
Premium Room: One (1) King size bed or twin beds, private in-room safe, coffee & tea making facilities, dressing table with a mirror and armchair, reading lamp, stylish wardrobe with clothes hanger, toilet, bath tub and stunning garden view from private balcony. Average room size – 25 sq. m.
Deluxe Room: One (1) King size bed, twin or triple beds, private in-room safe, coffee & tea making facilities, dressing table with a mirror and armchair, reading lamp, stylish wardrobe with clothes hanger, toilet and bath tub. Average room size – 35 sq. m. Additional in room set up for DVD player, bathrobe and slippers. Premium Room (45 rooms): One (1) King size bed or twin beds, private in-room safe, coffee & tea making facilities, dressing table with a mirror and armchair, reading lamp, stylish wardrobe with clothes hanger, toilet, bath tub and stunning garden view from private balcony. Average room size – 25 sq. m.
28 Luxuriously Deluxe rooms with 40 sq. m. and Thai Bali Style. Experiencing Bangkok doesn't get any better than this. Lub d's trend-setting new hostel is in the Siam Square quarter, renowned as the best hangout area in Bangkok where you've got it all on your doorstep, culture, entertainment, eats, espresso, etc. The Ladies’ Deluxe Dorm is in a secure ‘ladies-only’ section. Here in this elegant and feminine room, you’ll find 4 comfortable beds, and the large shared bathroom with hair iron, makeup mirror, person scale, body mist etc., designed exclusively for women. Memory art and believe are the main idea. We believe hostel makes the different experience for living. Artsy Hostel with live music and party, movie shoots happening on a regular basic. 45-60 sqm, bedroom+living room, balcony upon availability. We are a premier offering of luxury suites and select serviced extended stay residences, one you would choose to stay with if you want to have it all. Varindavan Park is exclusively designed for convenience and comfort by combining the warm and pleasant atmosphere of a happy residence with elegant design and convenient facilities of a first class hotel. 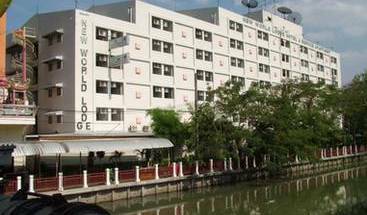 The Best Guesthouse in Bangkok Thailand. Northwest of the city center, experience peace and quiet away from the hustle & bustle of downtown Bangkok. 10 minutes drive real-time from Bangkok Airport, Suvanrnabhum. Clean, quality 3 star hotel with 24 hour security and reception.